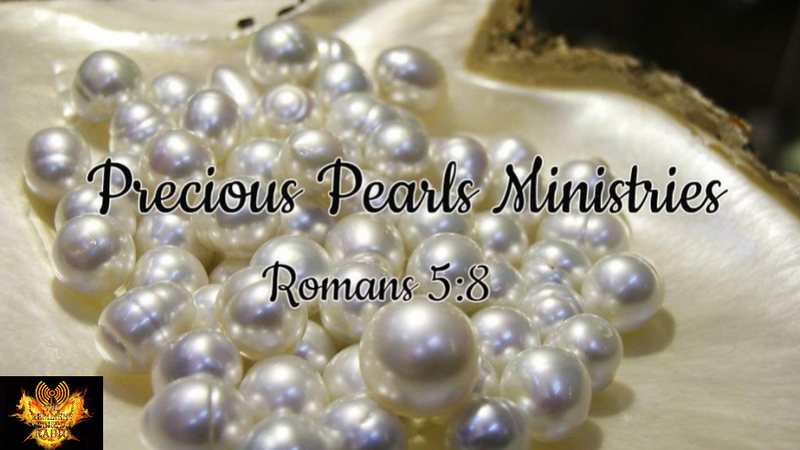 We will be on the air today with our host Sister Dana Carter from "Precious Pearls Radio with Sister Dana Carter ". 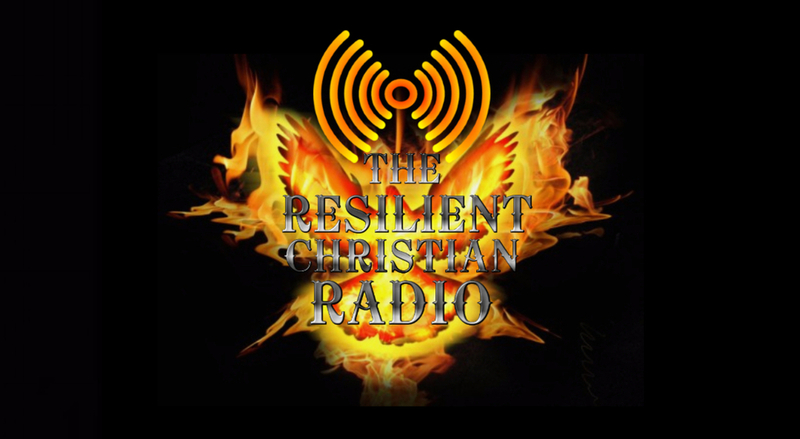 The topic will be “Depression: Bible Examples and Bible Answers"
Faith in God changes everything. Psalm 121:1-2 "I will lift up my eyes unto the hills from whence cometh my help. My help cometh from the Lord which made heaven and earth".